Turner’s Engineering QLD offer QLD Transport roadworthy inspection services for everything from Motorbikes and cars, to prime Movers and trailer combinations. 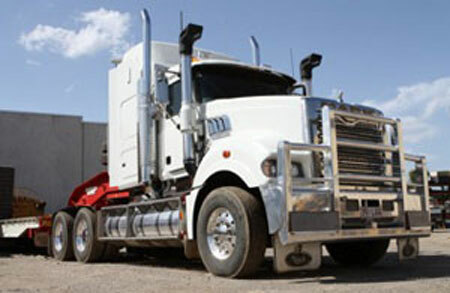 We are accredited to install QLD Transport Modification Plates to heavy vehicles and can arrange registration, insurance & CTP, saving you a trip to the motor registry. Our Nerang facility is conveniently located in the Automotive precinct close to many new & used car and motorcycle dealers, mechanical workshops, tyre services and panel repairers. Our friendly team can offer advice on a range of products and services in the local area and take the guess work out of keeping your vehicle on the road.